Ever wonder what that long group of numbers and letters identifying your car means? There is some method to the madness. While the various bumper stickers on the back of your automobile show people who you are, the Vehicle Identification Number (VIN) tells the world who your car is. Mechanics use the VIN to identify engine type and other parts to service a vehicle, law enforcement can use the VIN to identify stolen cars, and manufacturers use it to resolve safety recalls. You've probably had to find the VIN on your vehicle at some point. Because the VIN unlocks information about your motor vehicle, you'll see it on car titles, insurance policies and auto service records. The location on the automobile will vary by year and manufacturer, but you'll usually find it on the dashboard (you'll be able to see it through the front windshield), on a sticker inside the driver's side door or on the engine block. Under standards set by the National Highway Transportation and Safety Administration (NHTSA), every car and truck model year 1981 or later has a unique 17-digit VIN. Here is how the VIN is assigned. World Manufacturer Identifier - The first three digits of the VIN tell you the country of original (or final point of) assembly, manufacturer and vehicle type or division. For example, 1GC would represent an American-made General Motors vehicle branded as a Chevrolet. Vehicle Descriptor Section - The next five digits are used by service shops to determine the vehicle model, body, engine type, and more. 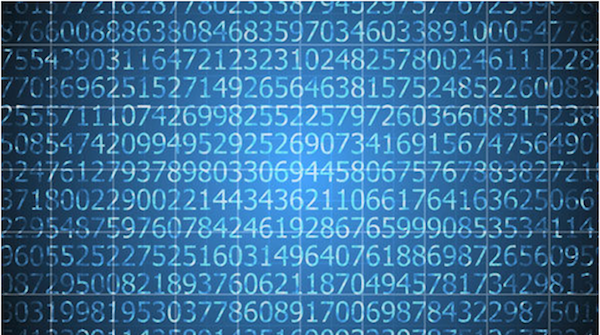 The ninth digit is known as the "Check Digit," is based on a mathematical formula to identity invalid VINs. Vehicle Identifier Section - The 10th digit represents the vehicle's model year, but is represented by a letter or number. For example, 2010 is an "A." The remaining digits make up the assembly plant and production number, which can be used differently by each manufacturer. With all of the information your VIN provides, there are online resources that will help you during the used car buying process or to learn more about your car. A little research can prevent a costly flood-damaged vehicle purchase or oversight of a dangerous safety recall.